PCG’s client was the owner and developer of the hotel who sought an Australian interior architect to provide creative direction and manage the interface with the Radisson Hotel Group as hotel operator. 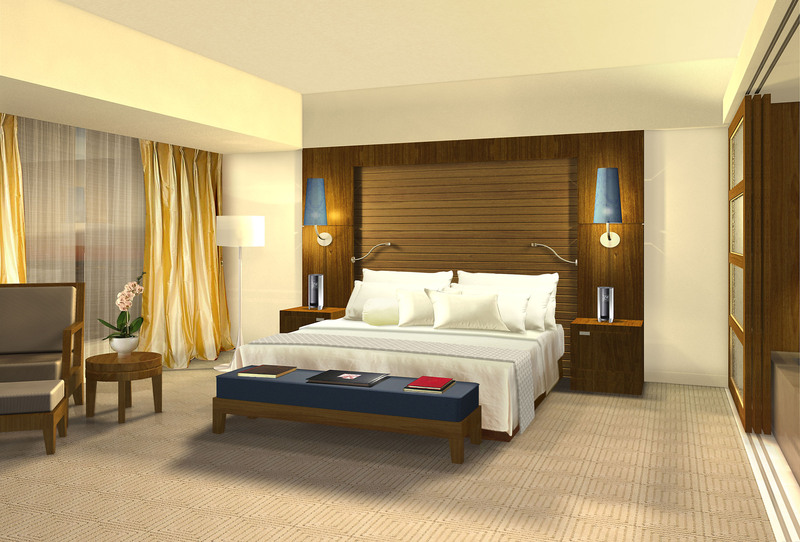 PCG was appointed as Principal Interior Architect for the development of this CBD fringe hotel. 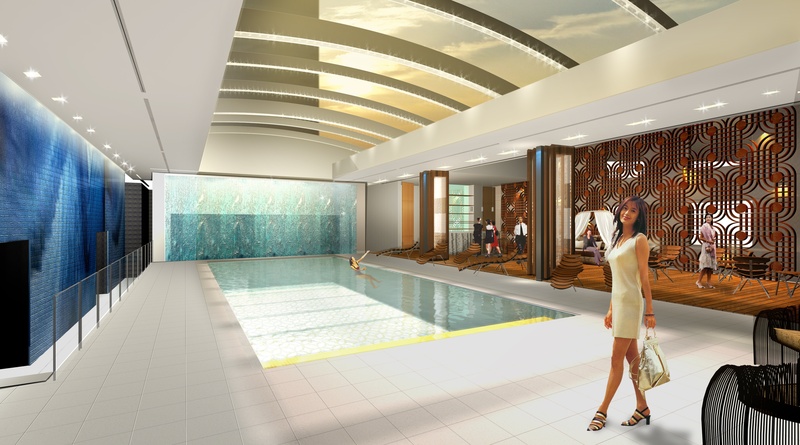 The scope of work included the design and documentation of the guest accommodation, business centre, function room and ball room, lobby, lobby bar and restaurants and pool area totalling 340 rooms and over 3,800m2 of guest amenity areas. 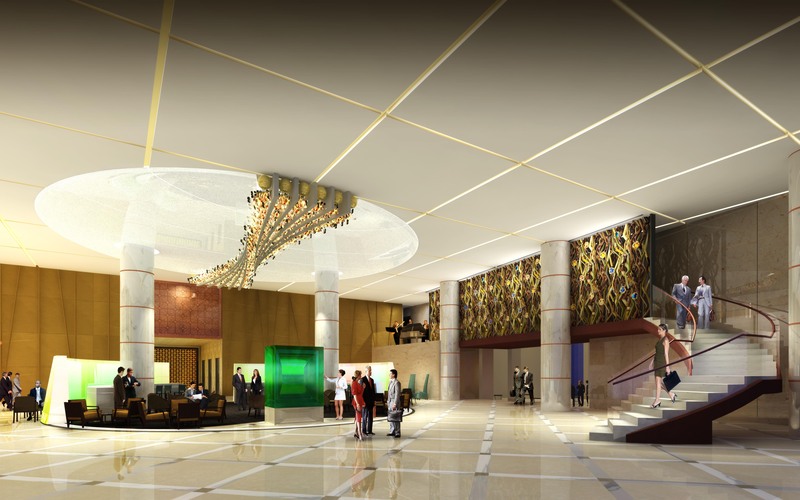 PCG was mandated by our client to lead the design process and work in close collaboration with the Radisson Hotel group stakeholders to align the respective party’s creative vision, anticipated deliverables, project program and budget expectations. 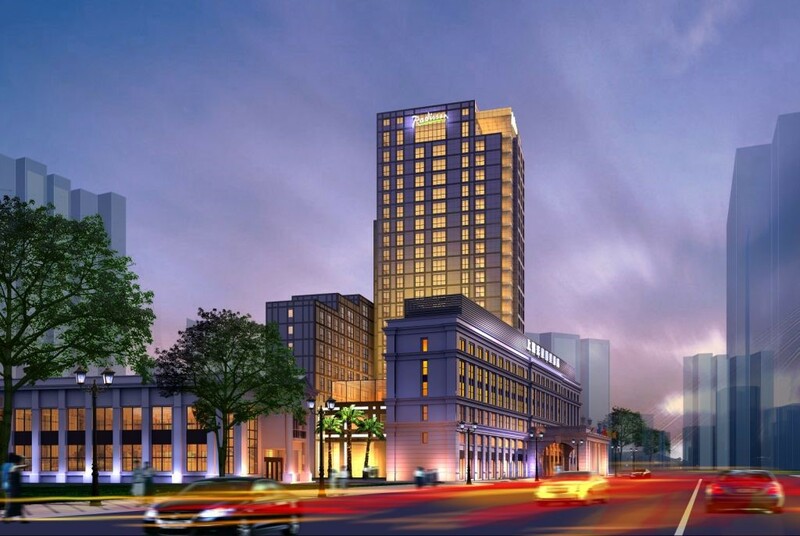 As the first five-star hotel in the Putuo District, the Radisson Blu Hotel Shanghai Hong Quan sets the standard of hospitality high, offering everything from on-site restaurants to a full-service spa. Just north of the Hong Qiao business district.